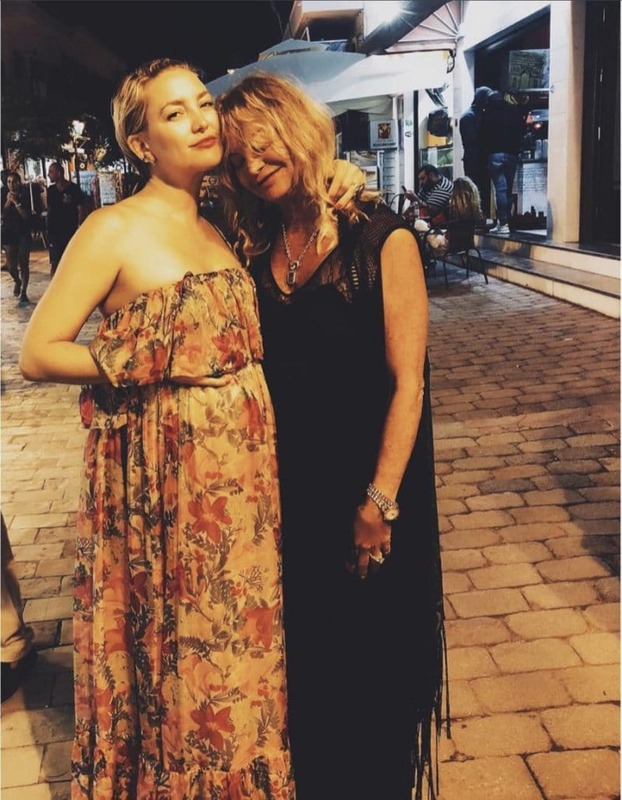 In an interview with Harper’s Bazaar, new mom Kate Hudson gushed about her favorite getaway: Greece. Hudson said, “My perfect day is a vacation day, so I wake up on an island in Greece to the sound of my kids running around … I get a double espresso and walk down to the sea for a swim.” Sounds like the perfect day to us too! In fact, this year Kate took her two sons and boyfriend, along with her mother Goldie Hawn and step-father Kurt Russel for a babymoon. The photos from the group’s trip not only look stunning but like the group had a genuinely beautiful time together. We’re waiting for Kate to return to her favorite escape with newborn daughter Rani Rose Hudson Fujikawa.